Your prompt payments are greatly appreciated. 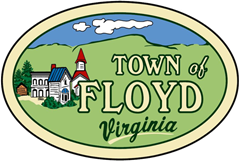 Taxes on real estate and personal property are assessed by the County of Floyd on January 1 for both county and town residents. All taxes are due by December 5th of each year. As a town resident, you are subject to taxation by both jurisdictions.